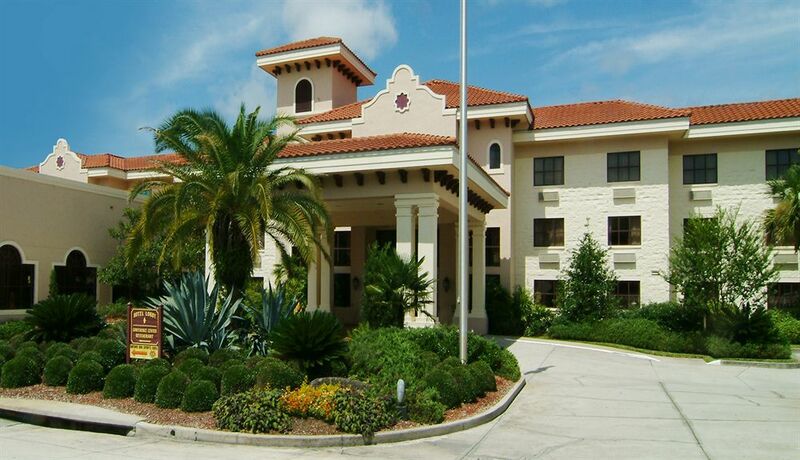 Experience elevated Southern hospitality at its best during your stay at the BEST WESTERN Gateway Grand hotel in Gainesville, Florida. Resting quietly among lush rolling hills and live oak trees, our hotel is just around the corner from the dynamic life of downtown Gainesville. Whether you would prefer to soak in the sun by our sparkling pool, enjoy a drink from our lounge, or get some much-needed rest and relaxation in one of our elegant guest rooms, your stay at the Gateway Grand hotel is sure to be a pleasure.